Regular readers will be aware that I am not overly keen on the 2007 Bordeaux vintage. I tasted this wine blind, and gave it the fairly damning assessment of “ready to drink, but may not improve” and better still, quoted a $25-$30 price range. 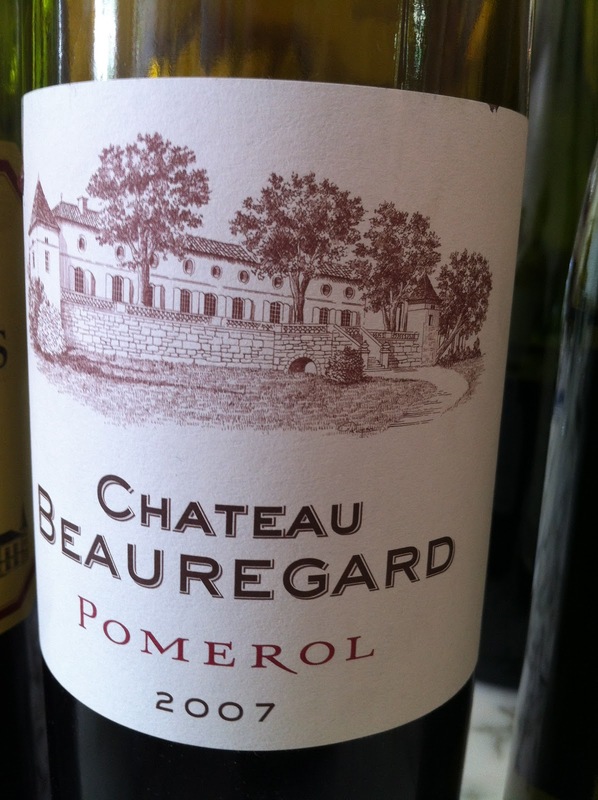 Yet, here we are at $67 and one of Bordeaux’s most prestigious appellations. Incidentally, I preferred the 2006, reviewed here. In appearance, the wine is bright, a medium-deep intensity purple in colour with evident tears around the rim of the glass. A clean, medium intensity aroma of plums, spices and herbs On the palate, dry, with medium acidity, medium-full body, powdery tannins and moderate intensity of flavour. This wine’s redeeming feature is its balance, though at the price, I would be inclined to keep looking. 84 points.